ashley gibson: Why Challenge Groups? 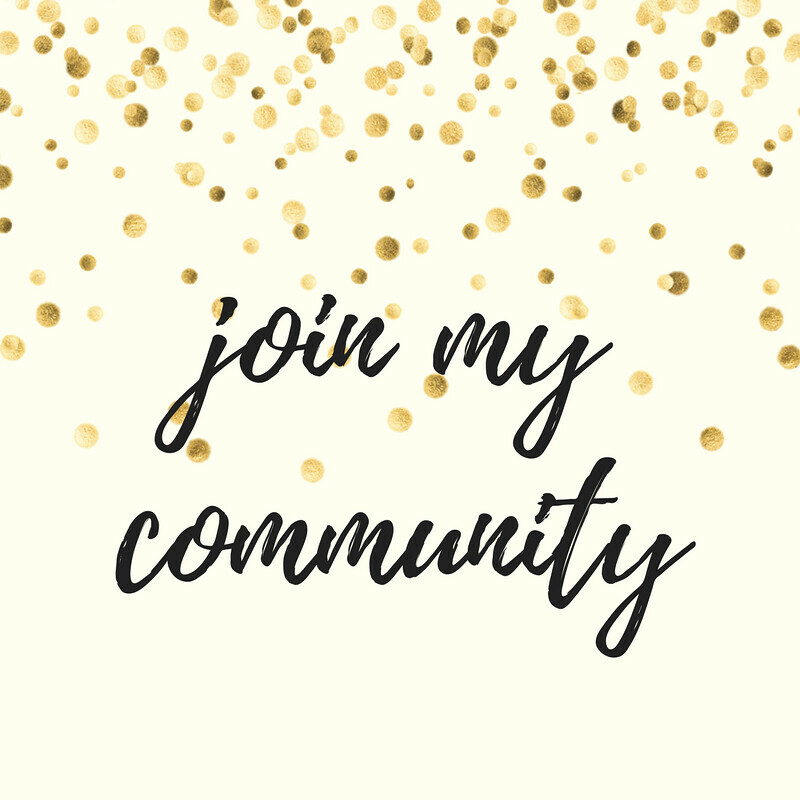 If you've been following my journey through Insanity, PiYo and now Insanity Max:30, I can tell you that one thing has kept me motivated, engaged and determined to succeed; that one 'secret' has been accountability in the form of Challenge Groups. When I first tried to do Insanity, I attempted it mostly on my own. And when you're supposed to be working out by yourself in your room with no one there to check in on you or hold you accountable, it can be WAY TOO EASY to skip a workout or make an excuse. And then another. And another. Before I connected with my coach, I had unsuccessfully tried to do Insanity at least 3 times (though I actually think it's more like 4 now) and I never got past week 3. Even though I do my workouts at home on my own, I know there's a group of people who are right there with me. 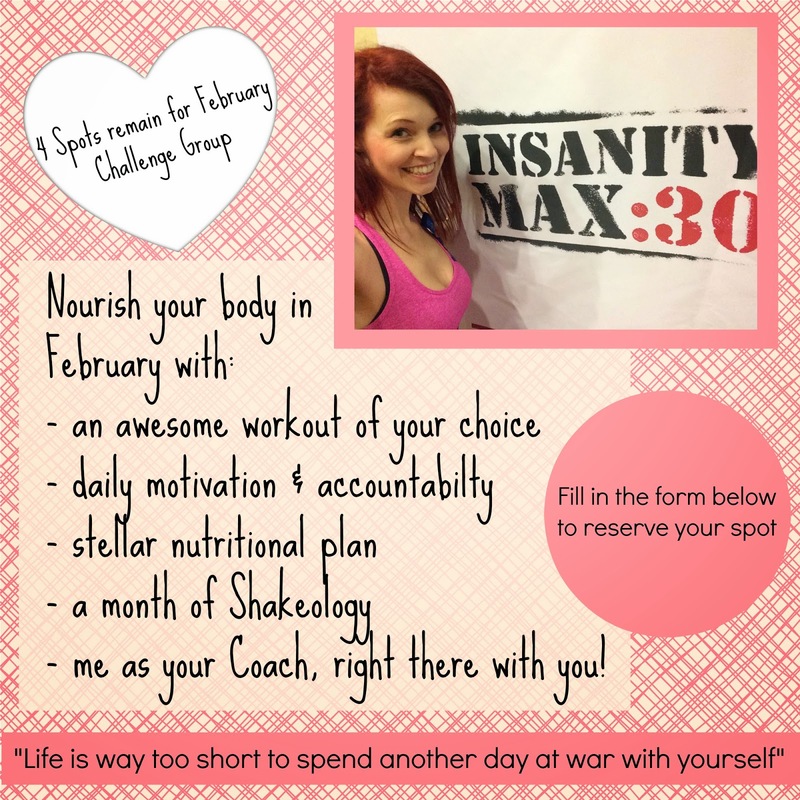 It's been amazing to host my own challenge groups each month now that I am a Coach. It's so great to see the camaraderie that develops amongst the group, the support and motivation that happens naturally and the accountability that everyone has. Someone will post at night that they are getting up early to do their workout and then people will check in on them in the morning. We post sweaty selfies when we've completed a workout (even when they're at midnight). We have great discussions in our daily posts with topics ranging from nutrition, workout excuses, our goals and 'WHY' and how to feel good in our bodies. We post recipes and foodie pics and get lots of great ideas for meal planning. On those days when I don't feel like doing a workout, I think about all of them and get it done!! We are more successful in trying to make a change in our life when we have people alongside us to keep us accountable and motivated. And the benefits of sticking with the group, workout program and nutrition plan are amazing! My groups have shared that they've experienced: more energy, the ability to shop at 'regular' stores (not plus-sized), being able to do more reps with fewer modifications in workouts, stopped snacking on junk food, fitting into smaller clothing sizes, back rolls gone, pants looser, feeling stronger, making healthier food choices, fitting into pre-pregnancy clothes, less jiggle, working out more consistently than ever and seeing a huge improvement in mood, stress level and anxiety. All of these things are in addition to the inches and pounds they've lost. It's pretty inspiring to see. All of this, plus the awesome support, motivation and accountability that comes from joining the group. 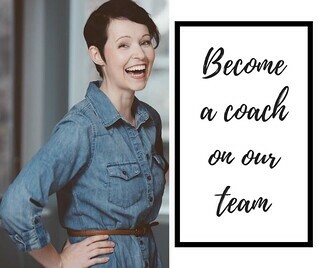 I have 4 spots left for February and would LOVE for you to join us. Fill out the form below to reserve your spot! Just applied for your group. 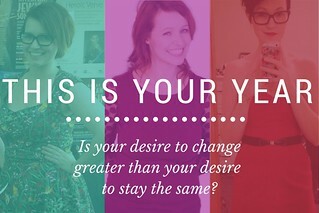 I've read your blog for so long and it's amazing to see your changes. I feel like you have a really healthy outlook on food and fitness. You're very inspirational and have such a wonderful attitude. What you do seems attainable(although not easy) and realistic. Really refreshing to see I don't need to work out for hours a day but can still be fit! Thank you!